Original tape date for episode: February 7, 2018. 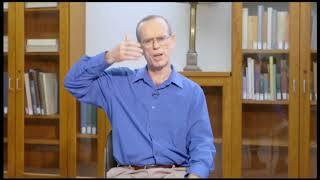 Dr. Richard Brown teaches the 1st type of breathing "5 BPM with Concscious Movement." 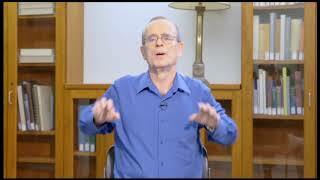 Dr. Richard Brown teaches "Ha Breath." Dr. Richard Brown teaches "4-4-6-2" breath. 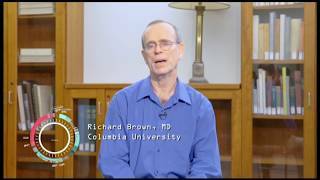 Dr. Richard Brown teaches "Coherent Breathing," the last breathing technique.